Each Member's Annual Fees are due and payable on January 1st each year. NB: Currently, there is no joining fee payable. 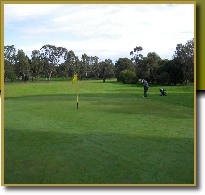 Membership fees include VGL/Golf link handicap and insurance. After June 1st, reduced membership fees apply. 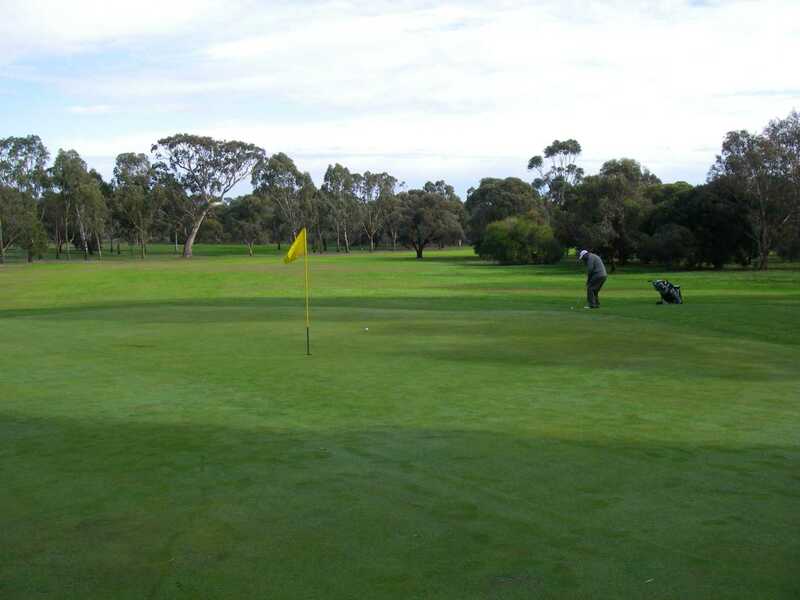 Green Fees payable per game at the Pro Shop. 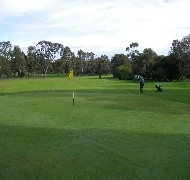 Daily Competition Fee $5 payable at the Club Rooms.